I used to love dodgeball at school mainly because I hate sports, and it wasn’t a proper sport, at least not the way we played it. It was just one kid running round the gym hall skelping the others with a plastic ball until there was only one left or the teacher got bored. 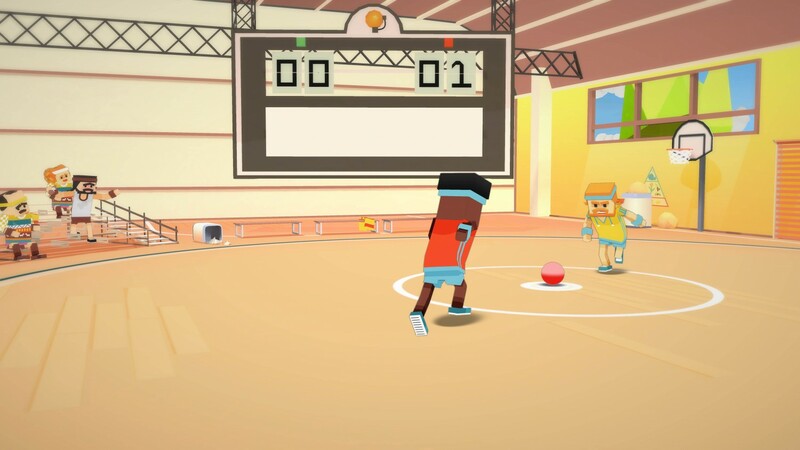 As it turns out, Stikbold, which is what dodgeball is called in Scandinavia, is a lot similar to the version I knew: plenty of cheating, lots of tears and loads of fun. Stikbold! A Dodgeball Adventure should be right up my street then. Finally, a sports game for people who don’t do sports games. Cool story, bro — I’m going to show my age here, but I honestly think the last time I played a sports game was Pete Sampras Tennis on the old Sega Megadrive. However, Stikbold caught my eye with its crazy story-driven campaign. The premise is that Bjorn and Jerome are practicing for a big tournament that Bjorn lost last year because it was against his number-one crush, Heidi. This time around, however, Heidi gets kidnapped by the devil just as the big game is about to start. So Bjorn and Jerome set off on a daring rescue mission to save the girl, battling it out with hippies, bikers and animal rights activists all through the medium of dodgeball. Phew, you don’t get that in Fifa! In your face — I loved the presentation here. The graphics have a blocky, Minecraft-style to them, but they don’t come across as cheap, and the color scheme just hits you in the face like the first day of summer. Bright yellow and orange dominate the screen and really make the whole experience a fun and uplifting one. Main characters Bjorn and Jerome have a comical ’70s style with sweatbands and big hair, and there’s some groovy funk and soul background music throughout that just manages to stay on the right side of cool. 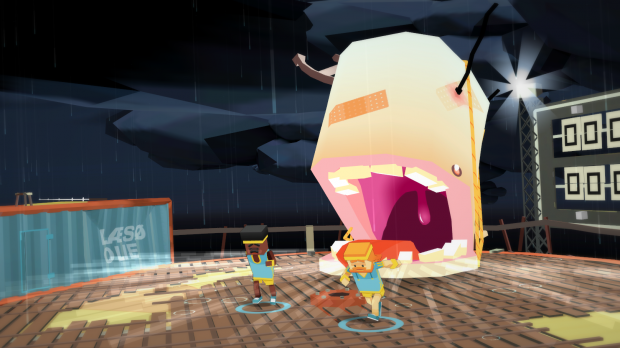 Spaced — Humor in games can often come across as awkward and crass, but with Stikbold it’s more of a surreal style, and I had some genuine laugh-out-loud moments. 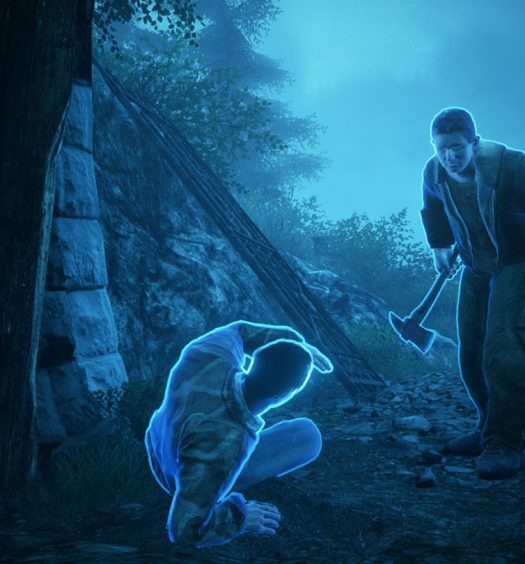 Cut-scenes play out between each level, and they usually highlight the absurdity of the game’s story or feature Jerome mocking Bjorn’s crush. The levels themselves are pretty hilarious, too; my favourite was playing dodgeball against some hippies in the park. I had to hit them with bee hives whilst avoiding being run over by their camper van. Far out! Party on — The full campaign can be played either with the CPU or with a friend. I was able to play it entirely with my couch co-op buddy, which made for a more enjoyable experience. It’s not just there for show either, as there’s plenty of teamwork involved. If you happen to get downed by the opposition, your partner can bring you back with a high-five or if you’re in an awkward place you can pass the ball between you until someone gets an opening. There’s also six-player free-for-all and team versus modes that can be played with four people locally and an additional two CPU players. Unfortunately, there is no online mode. 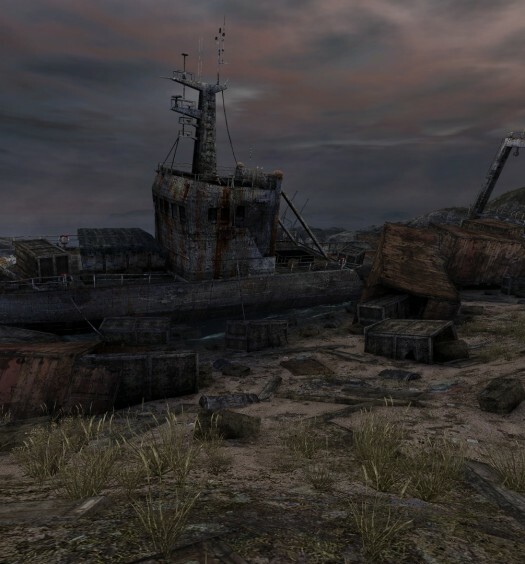 That wasn’t a deal breaker for me, though, and single players haven’t been forgotten about, as you can happily team up with the excellent AI for all game modes. It’s over? — There are 15 story levels in the campaign, which I completed in a few hours despite hitting some tough and sometimes cheap bosses towards the end. Each level does have three bonus objectives to work towards that allow for some replay value, but I felt that they were just padding out the game, especially since you’re often not told how to complete them until later in the game. Eat, sleep, dodge, repeat — To win a round of Stikbold, one team has to knock all players in the opposite team out at the same time. Doing this means hitting each player with a ball enough times to knock them out. Depending on the mode and level, some of your opponents can then revive each other, meaning that rounds can often go on and on until you get all players down at the same time. This will earn you one point, and you then have to repeat this two or more times to win the whole match as the first team to three points will be the winner. It’s not particularly difficult, and I did actually enjoy the gameplay, but depending on how many rounds the match goes to, the novelty factor can wear thin. Despite not liking sports, I really enjoyed Stikbold! A Dodgeball Adventure. Its gameplay is refreshingly different, it has great graphics and a groovy soundtrack and the entertaining story mode is a real hit. 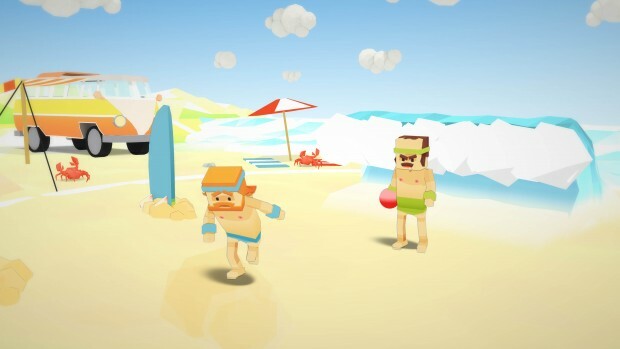 Whilst the campaign mode is fairly short, if you have a couch buddy or two or even a whole family of them, Stikbold is a fun party game that could have you laughing for hours. No sick note required. Stikbold! 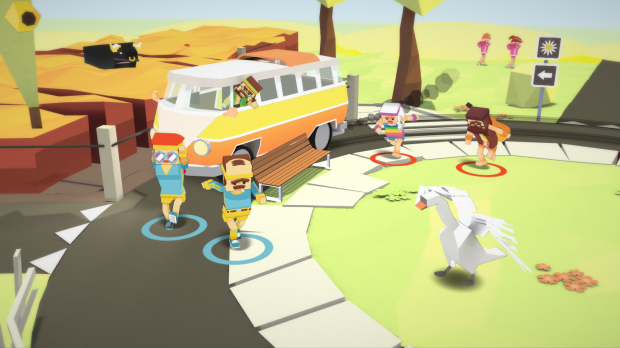 A Dodgeball Adventure was developed by Game Swing and published by Curve Digital on Xbox One. It will release on April 8, 2016 for $9.99. A copy was provided by Curve Digital for review purposes. Click here for information on XBLA Fans’ new scoring system.